Stay active on your dream vacation! 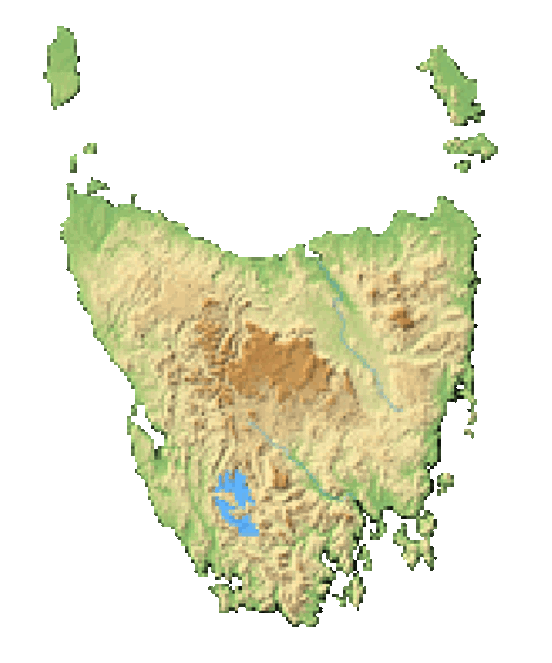 Tasmania is a mecca for mountain biking or road cycling. Stay active on your journey and breathe in some of the freshest air on the planet while you’re at it. Choose from among these exclusive bike tours that will exhilarate and excite you. Tasmania is renowned for its mountain biking – find out why for yourself and hit some of our world class trails! Find these trails on Maria Island, Mount Wellington, Mount Field, Blue Derby and more, they are every!